Everything started from here. The first project with photography after short films video and super 8. 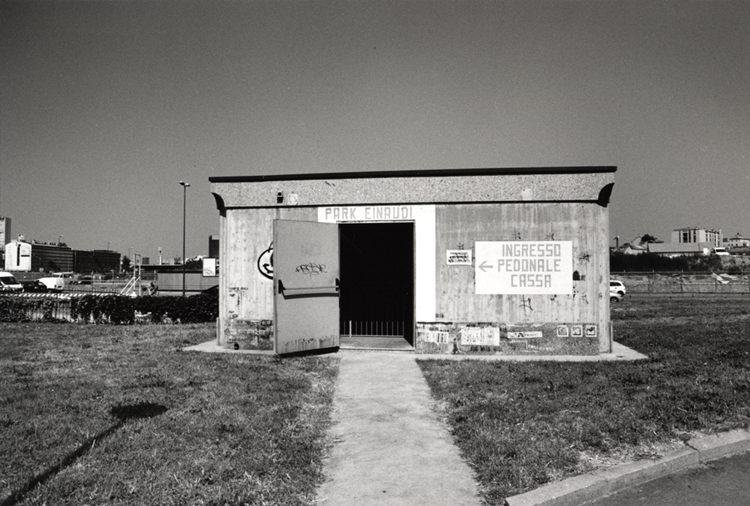 A series of 15 images dedicated to Milan and to its unusual corners.